Attended double-bass courses at the Conservatoire G. Verdi in Milan. Self-taught guitarist he approached Jazz following the lessons held by Giorgio Gaslini. 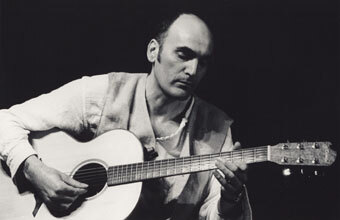 Together with the flautist Gerardo Cardinale, he developed the study of the musical traditions and instrumental techniques of the Mediterranean area as well as the ancient Greece.